Figure 181. Crane engine governor assembly, exploded view. Figure 180. 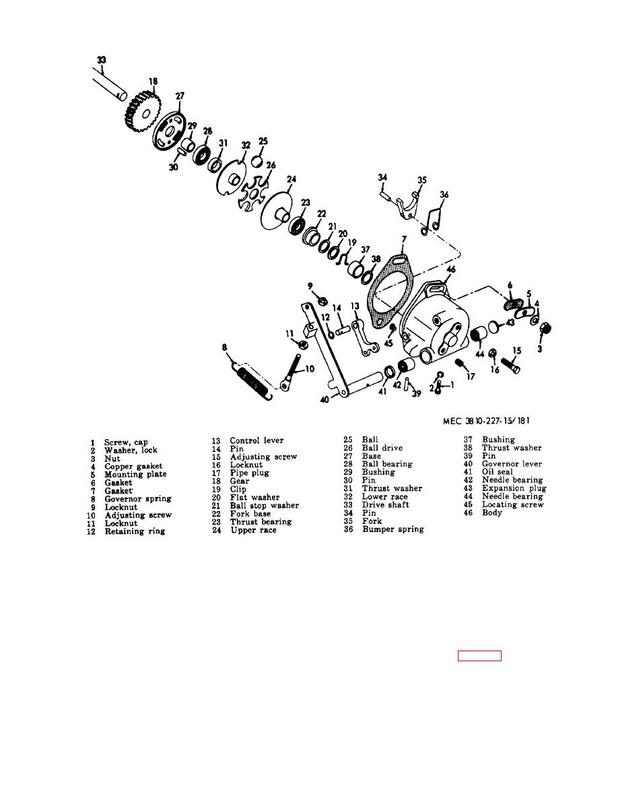 Crane engine carburetor assembly exploded view. a. Drain the crane engine fuel tank. b. Remove the fuel lines (para. 92).